Now, father-daughter true crime authors Blaine Pardoe and Victoria Hester blow the dust off of these cases. Interviewing members of the families, friends, and members of law enforcement, they provide the first and most complete in-depth look at this string of horrific murders and disappearances. 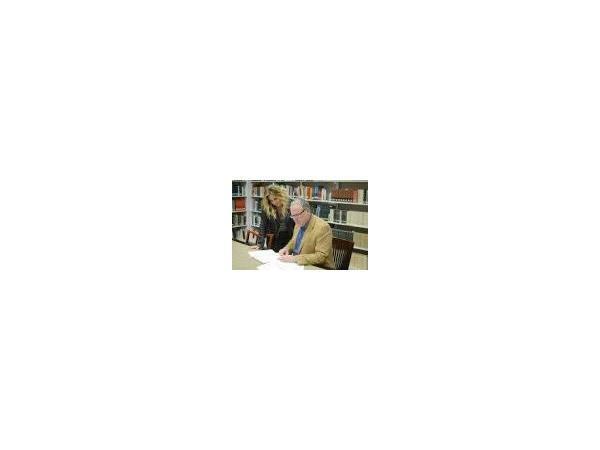 The author-investigators peel back the rumors and myths surrounding these crimes and provide new information never before revealed about the investigations. 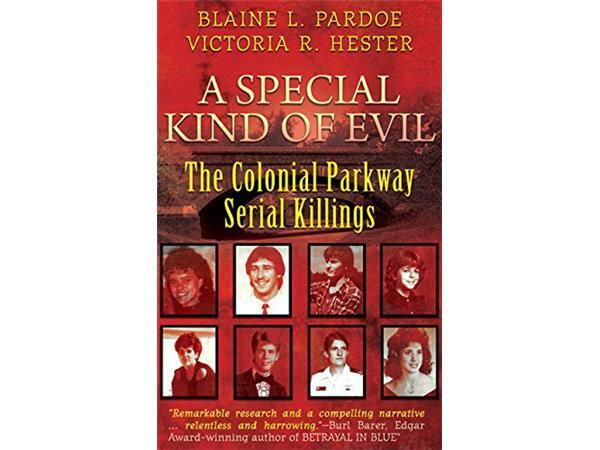 A SPECIAL KIND OF EVIL: The Colonial Parkway Serial Killings-Blaine Pardoe and Victoria Hester.